On a cold, cloudy and dreary morning, a handful of Airmen from Civil Air Patrol huddled around to hear the mission briefing. The Air Force Rescue Coordination Center (AFRCC) informed us that a small private aircraft was reported missing at 5:00pm the previous evening. The pilot did not file a flight plan for a leg of the journey, and the aircraft and crew could be anywhere from Hemet to Las Vegas. It was our job to find them. Two aircrews were assigned, each one consisting of a Mission Pilot, Mission Observer and Mission Scanner. The Incident Commander assigned a specific sector for each crew to conduct their visual search missions-and it was now the job of the aircrew to plan their mission. Once the planning was completed, weather forecast checked (and checked again) and all information confirmed, the Cessna 182s took off in search of their target. 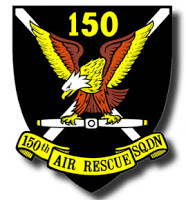 Both aircrews returned safely to mission base and debriefed on their respective missions; having logged several hours in the air conducting visual search in their respective areas. While this wasn't an actual mission, the steps that we took to plan and execute the mission are the same. While we hope to never have to fly a search mission, our job is to prepare as if we could get that call at any minute. Since this was a training exercise the completion of our successful sorties resulted in a hearty lunch at a local diner! Our thanks to the team who planned and executed this successful and productive Search and Rescue Exercise (SAREX). The SAREX included members from squadrons in South Coast Group 7, including our squadron (Squadron 150) and Group 7 units in Fullerton and Costa Mesa. 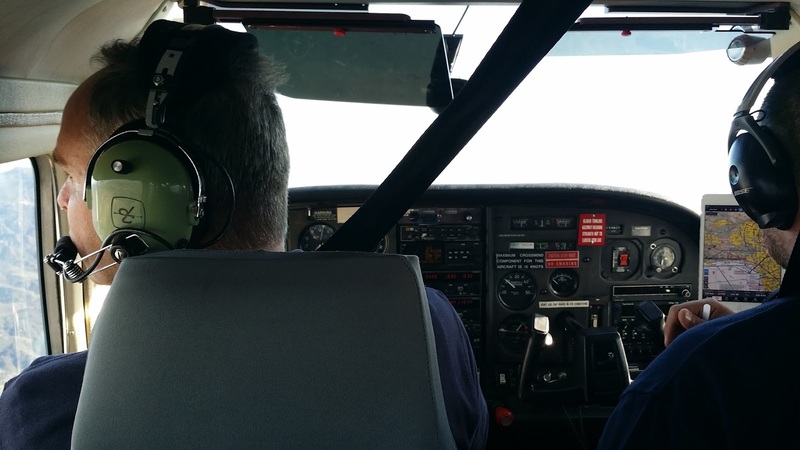 There are many ways that one could spend a weekend-and if you're a member of CAP, flying around in a Cessna 182 may just be one of them! If you're interested in joining Civil Air Patrol, or would just like more information, please contact us! Congratulations 1st Lt. Michael Wetsman! 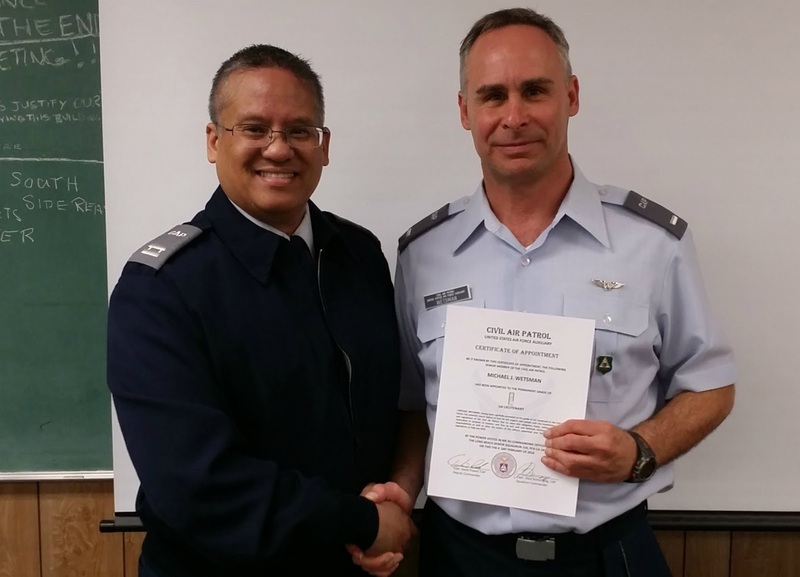 Our squadron is honored to announce the promotion of Michael Wetsman to the grade of 1st Lieutenant. A commercial pilot for over 20 years, 1st Lt. Wetsman joined Civil Air Patrol in 2013 and has made a positive impact on the unit, in Group 7 and in CAP. He is currently a CAP Transport Mission Pilot, Cadet Orientation Pilot and he serves as Squadron 150’s Safety Education Officer-and in several other (uncredited) roles as well! Much of what we do as a unit would not be possible without his time, energy and efforts; and we are very fortunate that he is a part our squadron. "Congratulations! Your promotion to 1st Lieutenant is very much deserved. View the press release for 1st Lt. Wetsman's promotion. 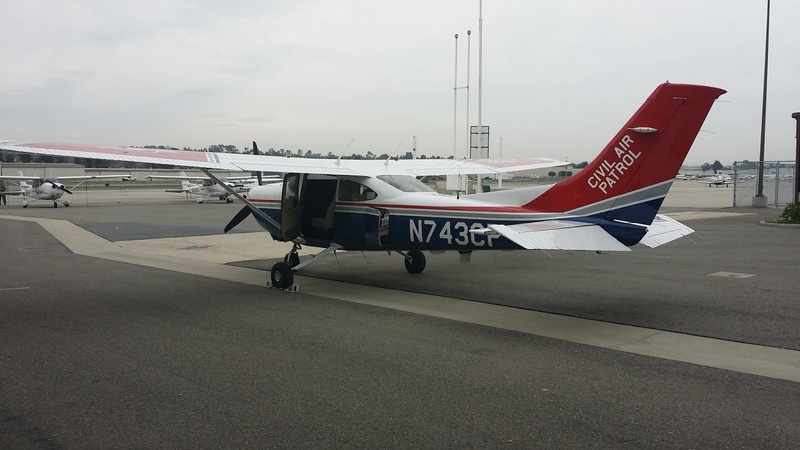 The California Wing flew on Tuesday (Jan 26) in Fresno and (will be flying) on Feb. 3 in Oakland to help ensure the safety and security of airspace around Super Bowl 50. 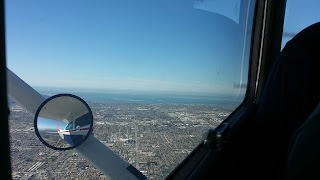 Since the terroristic attacks of Sept. 11, 2001, the Federal Aviation Administration routinely implements “no-fly zones,” referred to as a Temporary Flight Restrictions (TFR), around major events like the Super Bowl. Airspace around the venue is restricted from all general aviation traffic for a specified radius to ensure no aircraft enter. The TFR is enforced by the U.S. Air Force, which has fighter aircraft patrolling the area during the time of the restriction. These missions mark CAP’s 15th year as a participant in North American Aerospace Defense Command air-defense exercises designed to protect the Super Bowl’s airspace. CAP is involved in similar exercises around the U.S. throughout the year to test airspace security. The exercises, known as Falcon Virgo, are carried out as part of Operation Noble Eagle, launched by 1st Air Force/Continental U.S. NORAD Region (CONR) after the 2001 terrorist attacks. Along with CONR’s Western Air Defense Sector and CAP, the exercises are conducted in coordination with the Federal Aviation Administration and Customs and Border Protection. A training flight will be conducted Feb. 3 at Oakland International Airport.